Step 1 – What is it worth? The first and most important step to put your mind at rest is to arrange a FREE market appraisal. We will arrange to visit your property and advise you on not only the price we think you can achieve, but the best method of sale to maximise value. At this stage, it is important not to get carried away and simply instruct whichever agent gives you the highest figure, but to take time to consider whether they have the experience and expertise to deliver the results you need. At this point we will go through all the stages and our approach to selling, to ensure you are completely satisfied and confident with our approach. Upon instructing Adair Paxton to sell your property we will set the wheels in motion and prepare a bespoke marketing package specifically suited to your property. We understand that selling a family home requires a completely different approach to a development project and trust us; you’re in good hands. “You never get a second chance to make a first impression”. Getting the marketing right on day one is crucial to achieving a sale in those all-important early days. We will arrange for our photographer to visit your property and ensure we present your property in the best possible light. At this stage, we will give you some tips on how to present your property to maximise appeal. We will also draw floorplans and prepare detailed marketing particulars, including the features that will appeal to your target market. We then produce the print and digital material we need to sell your home. From the displays in our high street branches in Leeds and Horsforth, to the For Sale boards we place outside your home, our aim is to make the best first impression to those in the market ready to buy. The colourful brochures we produce, matched with stunning imagery showcased on our brand new website, is done to an exceptional standard. Our pro-active approach to selling means that your property will be matched with registered applicants by phone, email, post and in branch. 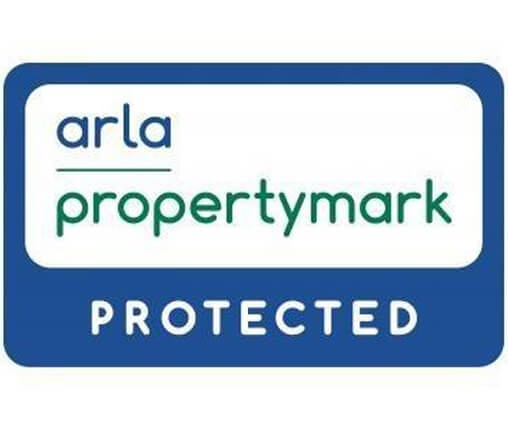 We provide excellent on-line coverage via our own website and portals such as On The Market and Rightmove. In some instances, it will be appropriate to arrange a launch date or open day and we will advertise this early on in the process to achieve the best results. We will agree in advance the best strategy to make the most of viewings. At Adair Paxton, we have a very experienced team and feel that our accompanied viewing service should be utilised wherever possible. Our team are specifically trained to help both sellers and buyers maximise viewing appointments. Highlighting features in the property, the surrounding area and the amenities of the local community to match specifically to individual requirements. Some homeowners prefer to host their own viewings and so we will guide you through the process, giving you the confidence to meet buyers in your own time, with tips and advice on what they will look out for and what leads to a successful offer. After each viewing, we will contact the viewer to obtain feedback on your property. Constructive feedback can be very useful to allow us to make changes quickly to ensure you have the best opportunity of securing a sale. With professionalism and skills gained through our years in the industry, we negotiate on your behalf, communicating with both parties throughout. Our aim is to get you the best price for your property with buyers in the best position to buy. This includes assessing the buyer’s financial situation and giving our recommendations on the other properties in the chain. Arming you with the information you need to make important decisions to continue with the negotiation. Selling your property was the easy part; seeing the sale through to a successful completion is where you see the real skills and expertise of your agent. Once an offer has been accepted, we will progress the sale at every step of the way to ensure you have the appropriate guidance and everyone is at the stage they need to be. We will guide you through some of the complex issues that may arise on surveys and throughout the conveyancing process to make the transaction as seamless as possible. 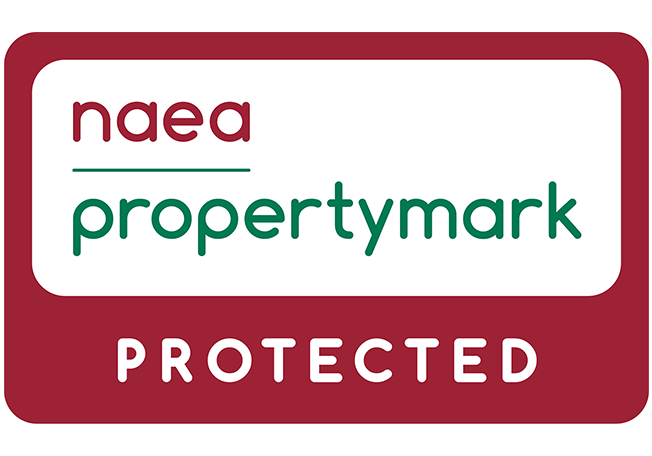 To arrange your FREE market appraisal, contact us today on 0113 258 1150.